Piglet has been very clingy this month, with her needing to touching me at all possible times. So my housework and blogging have fallen be the wayside and we have been snuggled up watching Netflix. I’m lucky that she is at the age where she can’t request what we watch so I’ve managed to catch up a few shows and some classic films too. 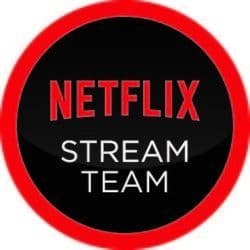 I had seen Santa Clarita Diet pop up on my home screen when I logged into Netflix a few weeks ago so decided to give it watch. Being a fan of Drew Barrymore I was intrigued to see how she would fare in a series rather than a feature-length film. Married couple Sheila and Joel are real estate agents in Santa Clarita, California. The couple’s lives take a dark turn after Sheila goes through a transformation – becoming a zombie who feeds on human flesh. I have to confess that this is not my usual type of series to watch, a little too much gore for me. I did manage to watch the entire series but not sure that I would tune in if it returned – I much prefer a little romantic over blood and guts! 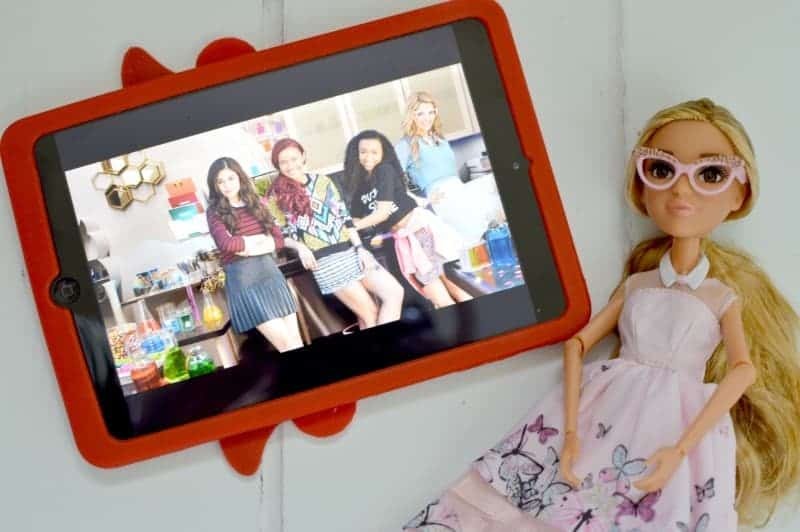 The new Project MC2: Part 4 was long-awaited by Roo, although she was disappointed to see that it was only one episode released this time. That didn’t spoil her love for the series and has been watching all the episodes from the beginning again to get herself back up to speed on the girls’ missions. 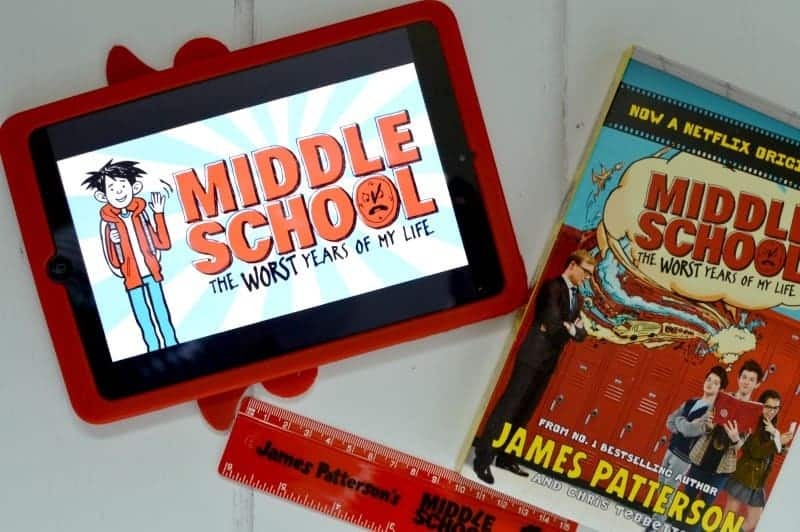 Roo spotted the Middle School: The WORST years of my life film on her profile during half term. With Roo a similar age to the characters within the film, it was the perfect thing to sit down and enjoy. With Rafe who has been kicked out of two schools finds himself in the only school that will take him. Based on the novels by James Patterson (there are nine in total), we are hoping that there will additional films to this book series. Outlander – Mandi from Big Family Little Adventures is loving the different time zones and the concept of it. 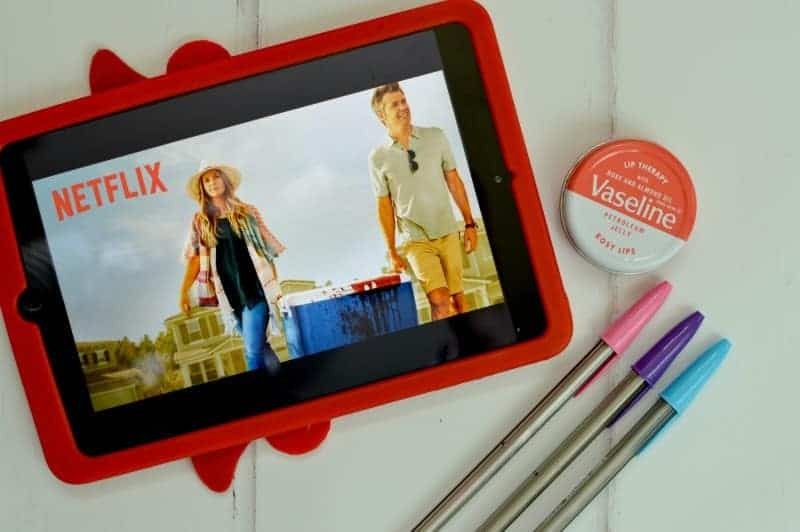 Orange is the new black – Sabina from Mummy Matters is liking the dark humour. Once upon a time – Angela from The Life of Spicers loves Disney and the series is a great twist on Disney tales. Riverdale – Ky from Snapshots and Adventures like the cheesy teen show that is perfect for watching when you just need to relax. It’s got a great cast and is based on the Archie comics. I’ve watched half the series so far of Santa Clarita diet and I can’t decide if I like it or not. It’s kinda funny, but gross too.